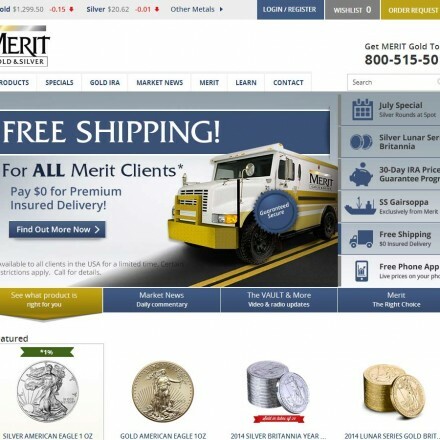 Founded in 1965, A-Mark has grown into a full service precious metals trading company offering a wide array of products and services. 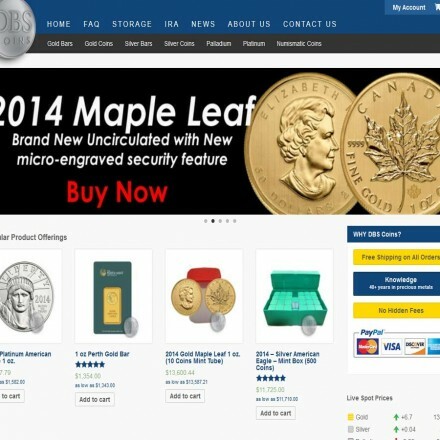 Our products include gold, silver, platinum and palladium for storage and delivery in the form of coins, bars, wafers and grain. Our services include financing, leasing, consignment, hedging and a variety of customized financial programs. 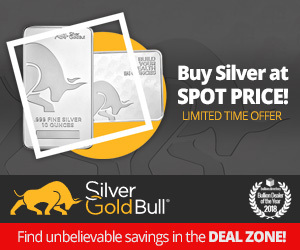 A-Mark Precious Metals are a large-scale precious metals dealer involved in all aspects of the PM industry from mining and manufacturing, to investments, metals trading and retail sales. 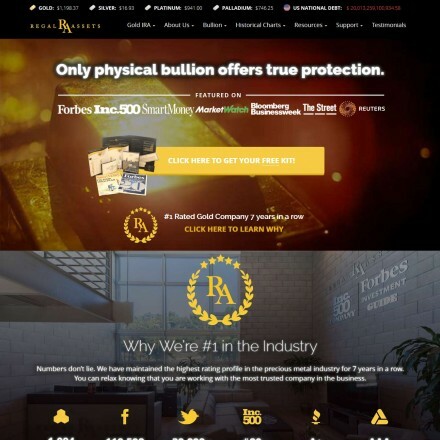 When doing business with A-Mark Precious Metals - please say you saw them in Bullion.Directory. 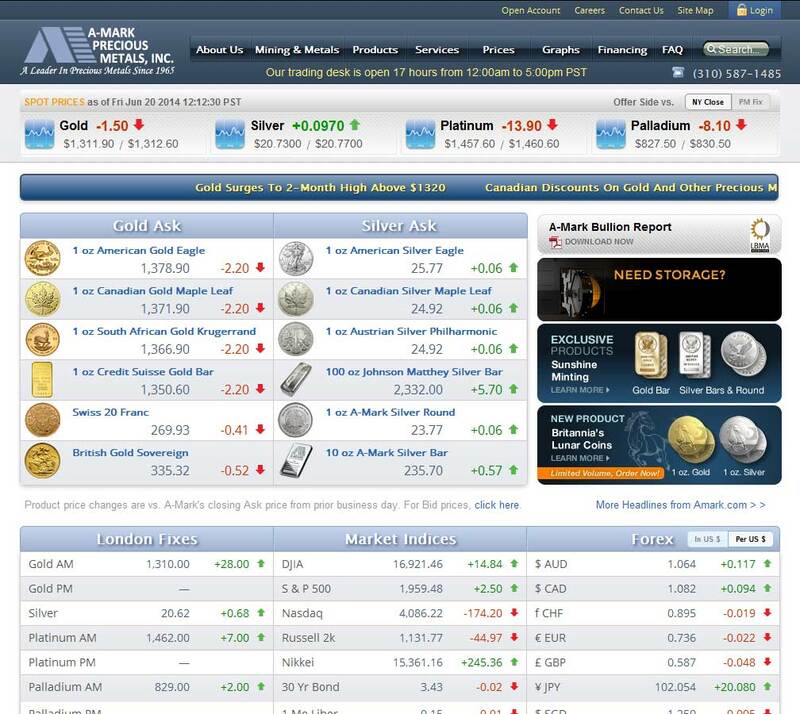 Read or add A-Mark Precious Metals reviews and ratings using the "reviews" tab above. 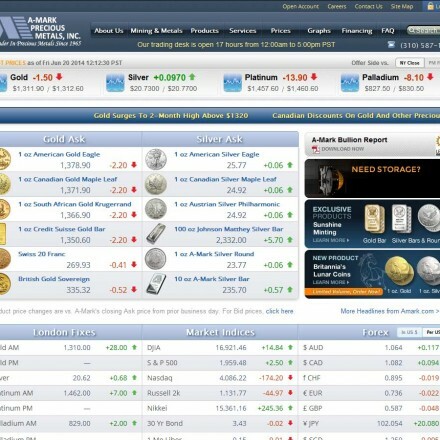 All A-Mark Precious Metals details are believed to be correct at the time of listing. Please report errors here.